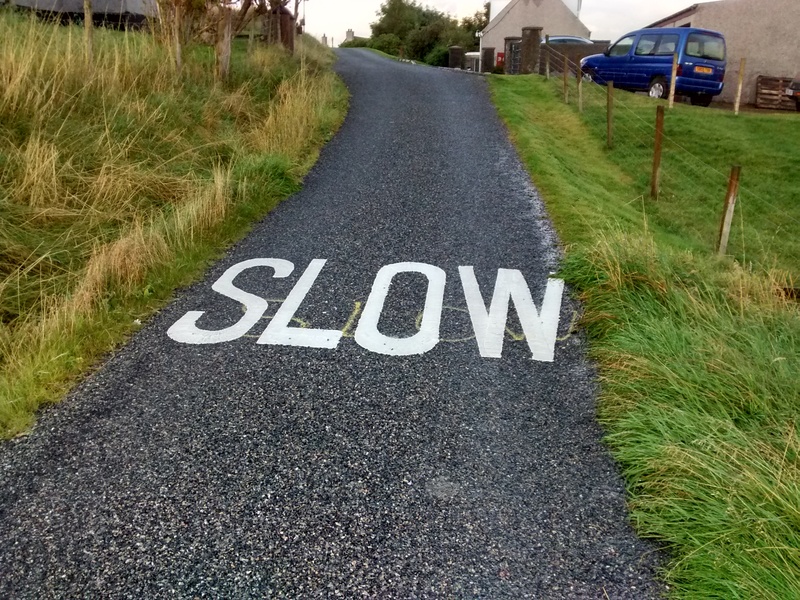 The Estate has carried out research on possible fibre broadband (VDSL) speeds that are expected to be available in the village. On average, households here should be able to get 12 – 20mb/s downspeed download speeds and 1-2mb/s upload speeds. This means that sufficient bandwidth for proper video streaming and video conferencing is finally here – hopefully spelling an end to the dreaded buffering egg-timer! We have, however, identified 2 properties in the village, and a further 6 in Keose, where faults in the cabinet or in the exchange are potentially preventing people from connecting to these services. These faults have been reported to the households in question, and fed back to Openreach for further investigation. 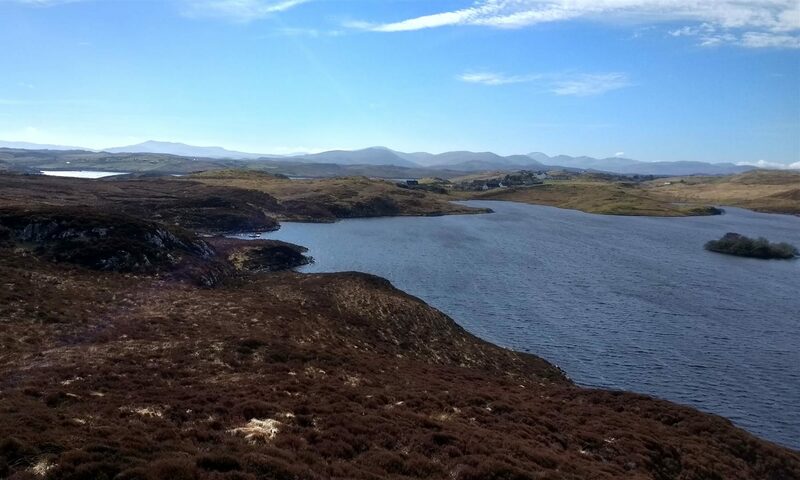 David Macarthur from Technical Services at Comhairle nan Eilean Siar will be in the village at around 4:30pm today to discuss the road safety issues that have been discussed at recent village meetings. All are welcome to come along and discuss matters, and hopefully potential solutions can be identified. Faster Broadband in Keose is Live! We have received notification that the FTTC cabinet in Keose has now gone live. This means that orders for faster ‘fibre’ internet services can now be placed. While the best speeds will be available the closer you are to the cabinet, significant improvements over ADSL broadband should now be available to Keose Glebe households. This is a very welcome development, and we would like to thank Donnie Morrison from HIE for his support and efforts in this matter. Rob Adam from the Crown Estate will be in the village on the 8th of September for a walkaround and to discuss issues relating to the local seabed and foreshore. We will meet at the Weighbridge at 4.30pm. This is especially relevant following the estate buyout and the community acquisition of the foreshore around Keose Glebe. You are all welcome to come along and meet Rob, to ask questions, and to discuss any matters relating to how we develop this important asset.